What’s up everyone! 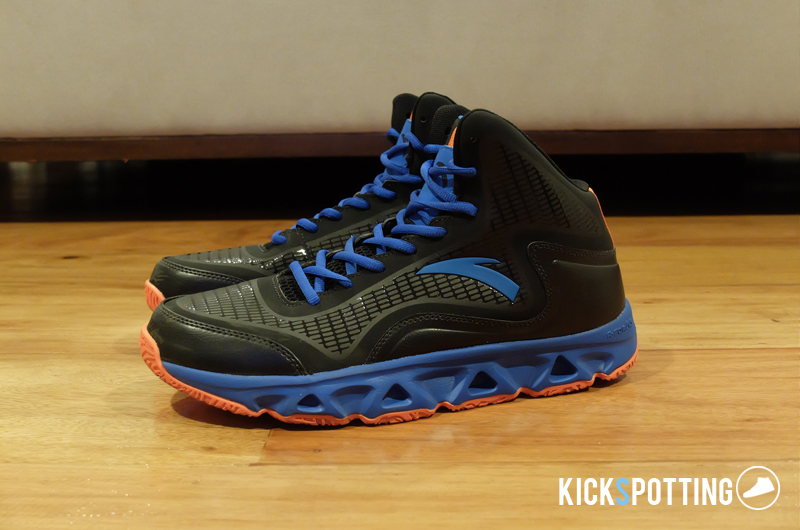 This week’s review features the Anta A-Form Basketball Shoe. As you all know NBA players endorsing Chinese sportswear brands are becoming a trend now and it’s not uncommon to see superstars make the jump from bigger name brands like Nike and Adidas. Superstars like Dwyane Wade, Tony Parker, and Kevin Love are some of the big names who have recently jumped ship to partner with Chinese sports brands. These Chinese sports brands always get a bad rap for using cheap materials and having subpar products, or that’s what we always perceive them to be. 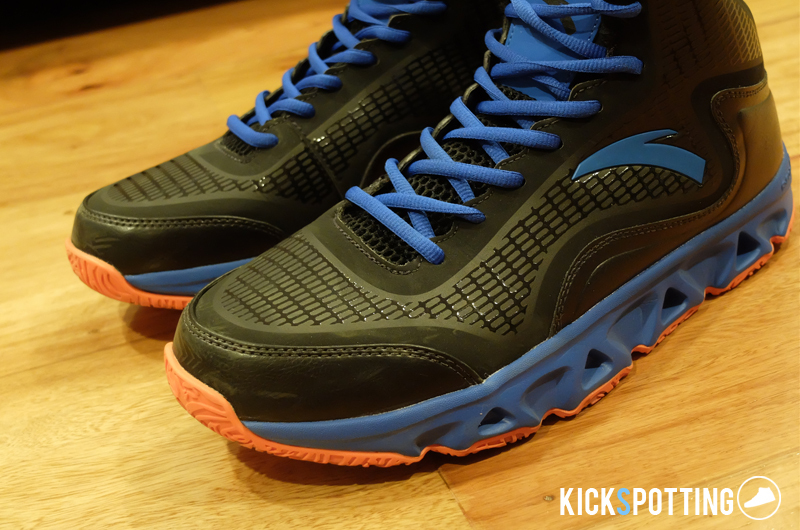 Anta PH hooked us up for this review and you might be surprised at some of the results. Let’s get to it! Always top 2 for me in choosing a basketball shoe is having good cushioning and traction. Now if you think you’re getting a cheap Chinese brand shoe then you’d hope that you get at least good cushioning and comfort in them, right? Well, that won’t be a problem with the Anta A-form. A-form technology features PU material on the outsole that’s fabricated from the human arch structure to give you added stability and impact protection for overall comfort. Right off the box, the cushioning felt good on my feet. It was stable and very comfortable on court and I didn’t feel any discomfort during my runs. 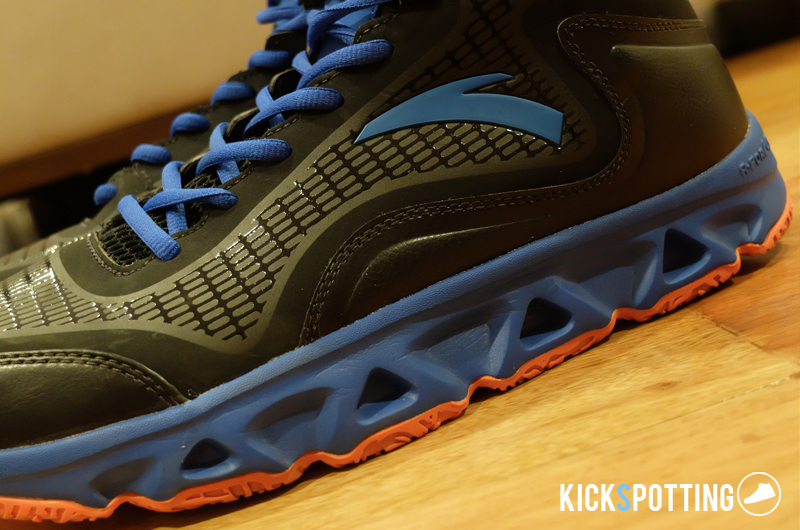 The A-Form outsole is thicker than most cushioning systems so you’ll feel a little off the ground. It is pretty stable so I didn’t really have a problem with the reduced court feel. The outsole is made up of the same material all throughout so you get the same feeling on the heel as well as the forefoot. You won’t get that responsiveness compared to other systems but overall you’re in for a comfortable ride. Anta’s shoe sizing varies from one shoe to the next so you’ll have to try them on for yourselves. Mine says it’s a 44 so that’s around a 10-10.5. Once you get your size down, the feeling inside is good, with enough room from heel to forefoot. Nothing too snug, but no open areas in the toebox as well. This one fit me well. The upper is made of synthetic leather and some fuse-like material for support. You’ll also see that around the forefoot and heel area. I didn’t feel any slipping inside during my runs and it got the job done. The cut is higher around the front part of your ankle which helps with the lockdown when you lace them up tight. The heel part is lower which allows you to move better around the ankle. The materials are soft enough so you won’t have a problem with pinching and it won’t restrict your movement. Pretty basic setup in this area where you have mostly the tongue area for air flow and breathability. Always not as issue for me but this is basically how the shoe is made. Didn’t feel any hotspots, but it’s also not the best setup out there. 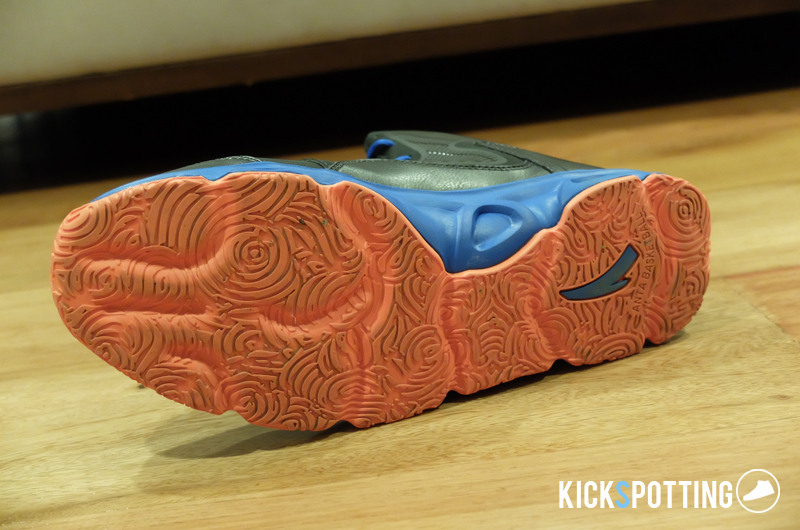 The outsole is shaped like a human foot and has a multidirectional traction pattern. I hooped with them outdoors and his held up ok. Didn’t really have any problems with slipping but I also didn’t feel that ‘bite’ I wanted on hard cuts and change of direction. 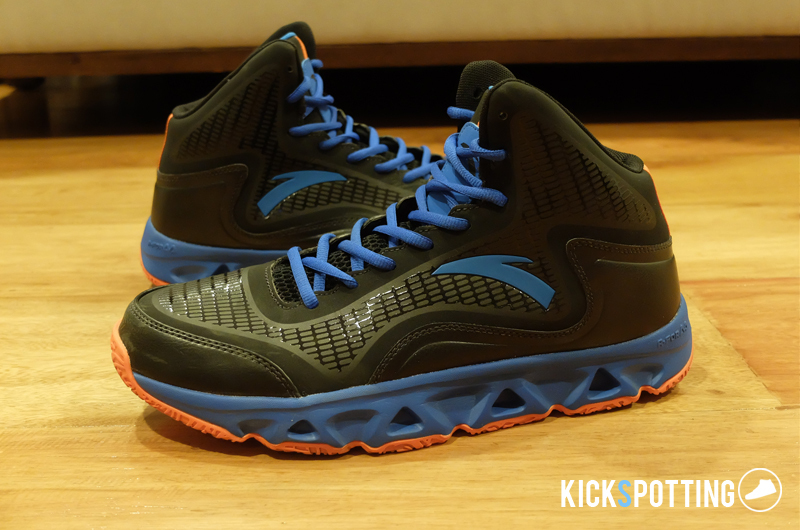 Overall, the traction pattern does its job and you’ll be fine running up and down the court. 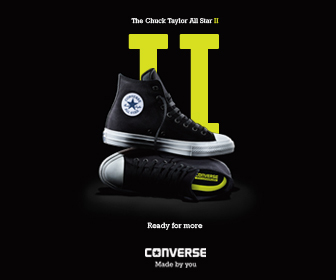 Main support comes from the fit as well as the A-form outsole which provides stability for the whole shoe. The materials used are soft yet offer good support. I think it would be better to lace them up high for that added stability and support you need. Lockdown is decent. There’s no particular area that feels locked in more that the other, but you won’t feel any slipping inside which is good. 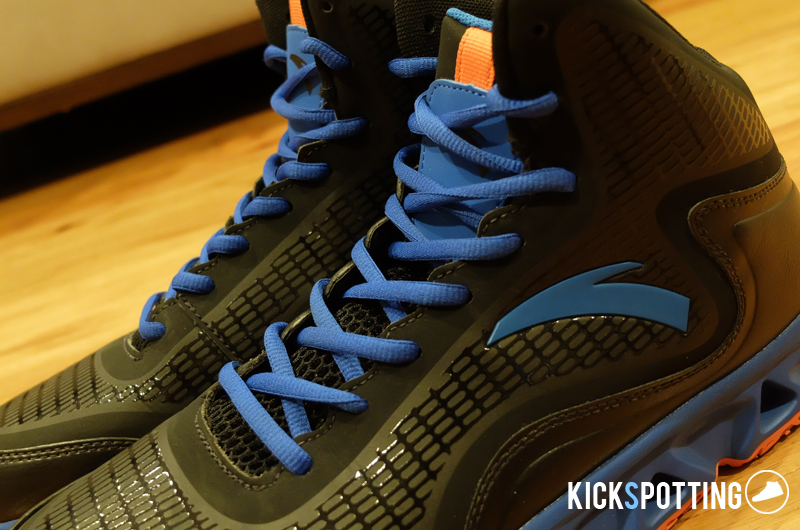 Overall, the Anta A-Form Basketball shoe has all the basics you need for a good hoop shoe. And with a price of only P3,995, it’s worth considering as an everyday or outdoor shoe. The best area I liked was the cushioning which was comfortable all throughout my runs. If you still think that Chinese branded basketball shoes will endanger your foot and your basketball career, I say this is not the case here. Go out and give it a try. If you want to grab a pair you can visit the Anta Concept Store at Ayala fairview terraces as well as SM department stores and other retail outlets around the metro. The Anta A-Form Basketball shoe is a decent hoop shoe that's worth trying out especially with that price tag.